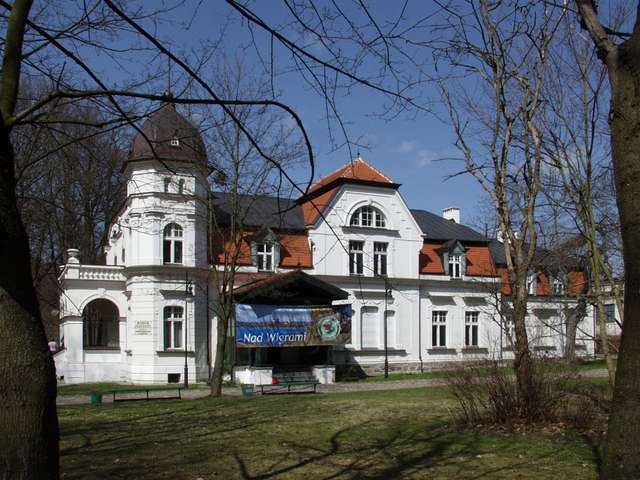 The Museum of Nature in Olsztyn is the youngest branch of the Museum of Warmia and Masuria. It was established on the 1st of January 2000, however, the Department of Nature at the Museum of Warmia and Masuria operated earlier, from 1956, whereas the gathering of sets of natural specimens started in 1951. The seeds of the collection were the inherited former German sets: 38 specimens of animals – mostly damaged, 12 boxes with 284 geological specimens and the well-preserved herbarium of Hans Steffen with ca. 460 sheets. Over the next years of activity, the collection grew rapidly. Temporary natural exhibitions were organized mostly outside of Olsztyn, and met with considerable interest. The large incoming exhibits (e.g. taxidermied figures of animals including mammals such as the bison, wild boar, wolf) required adequate storage, for which there was no space at the previous seat of the Department – in the Museum of Warmia and Masuria. Unfortunately, neither was it possible to organize a permanent natural exhibition, hence the quite early efforts to create the separate Museum of Nature. 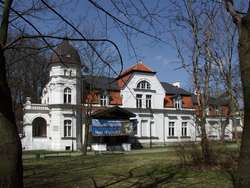 Not until 1982 did the Department of Nature receive two buildings from the city authorities: the eclectic palace from the late 19th century (in a very bad technical condition and together with tenants) and the former coach house which was redeveloped and renovated in 1994. Currently it holds museum storerooms, a library, one of the educational halls, and workshops. A decade or so later – in 1999 – the palace intended for natural exhibitions lived to see its restoration. This project was funded entirely by the Swedish Government and the Halland province located in the south of Sweden cooperating with the Warmian and Masurian Voivodeship, as part of the pilot project entitled "The Halland Model of Monument Conservation in the Olsztyn region".